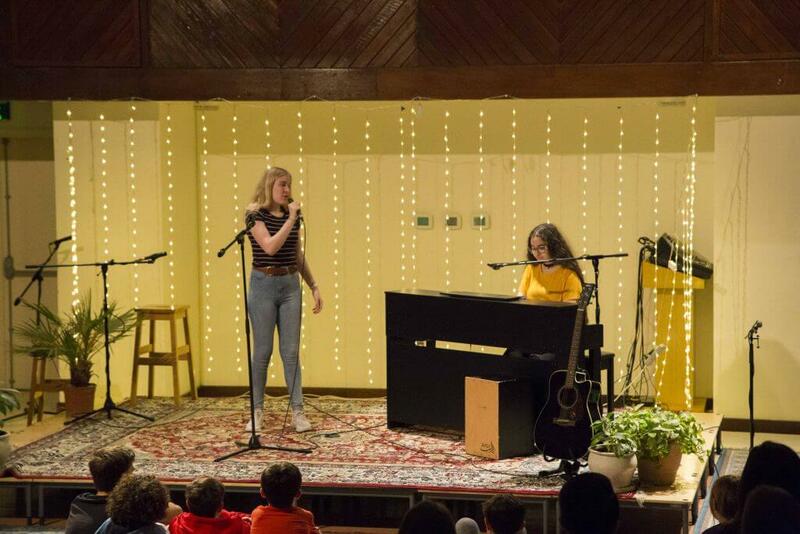 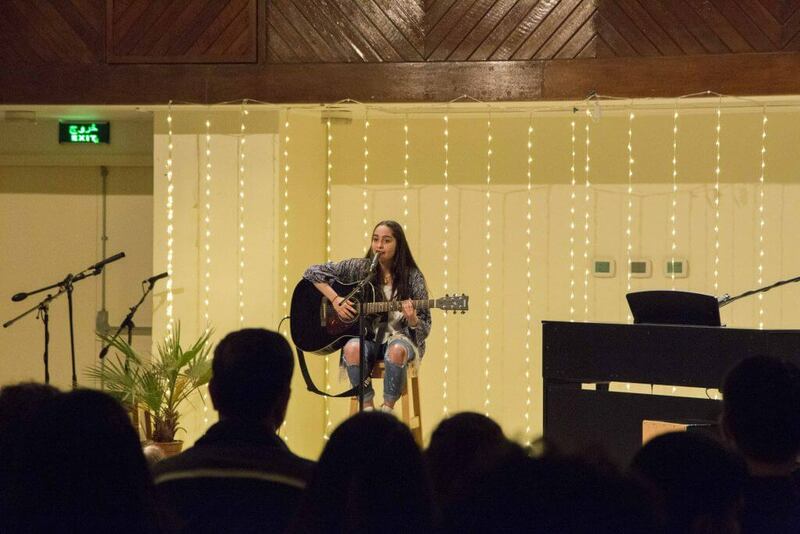 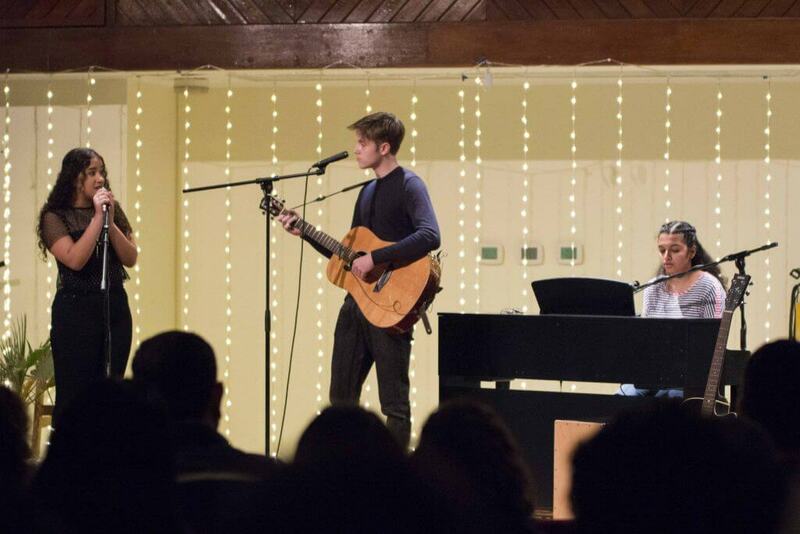 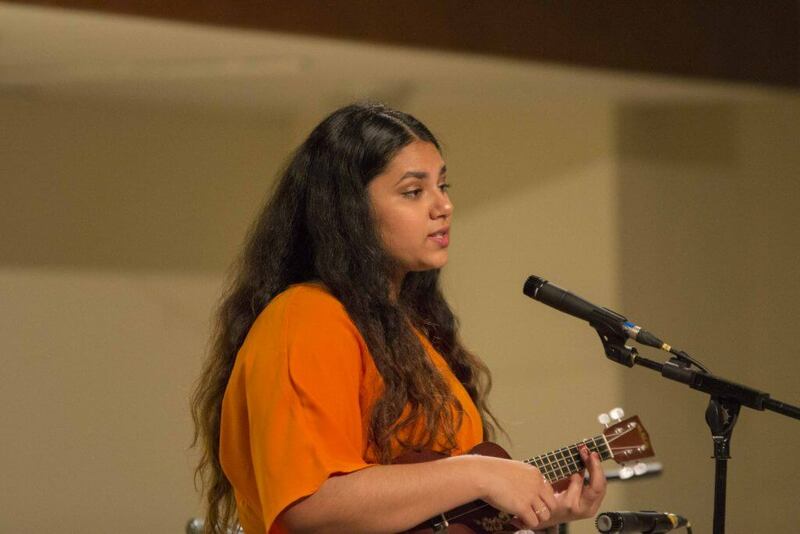 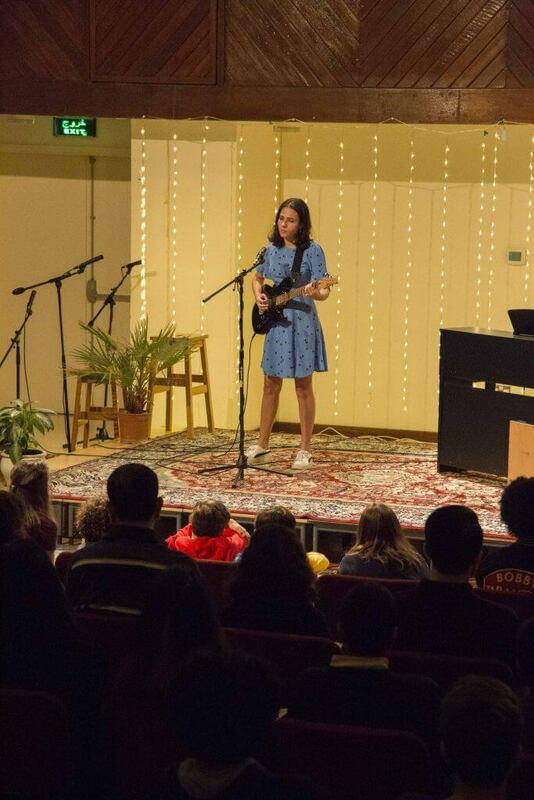 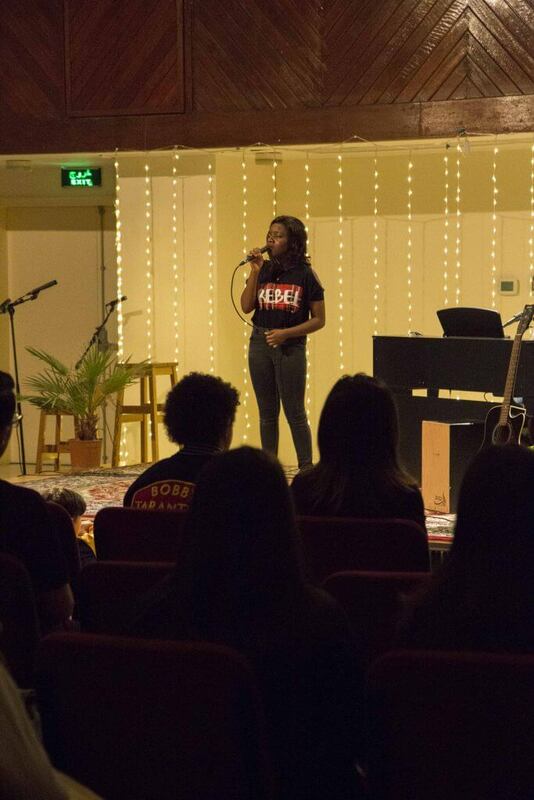 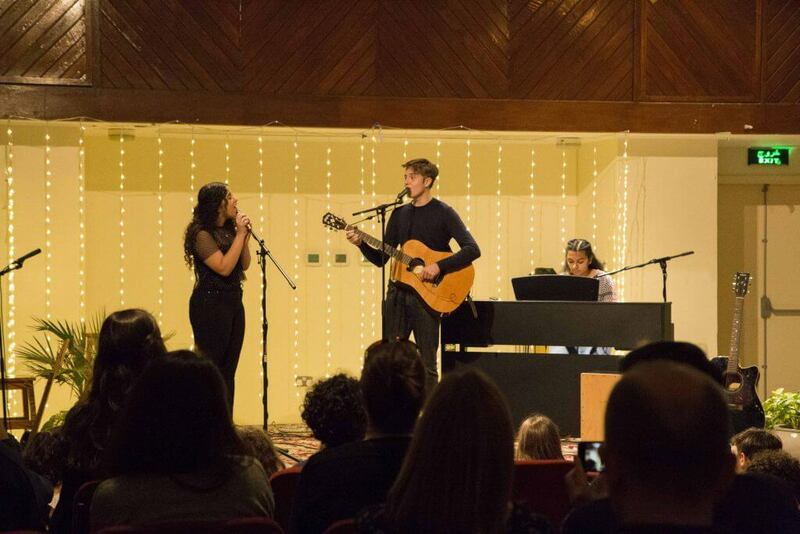 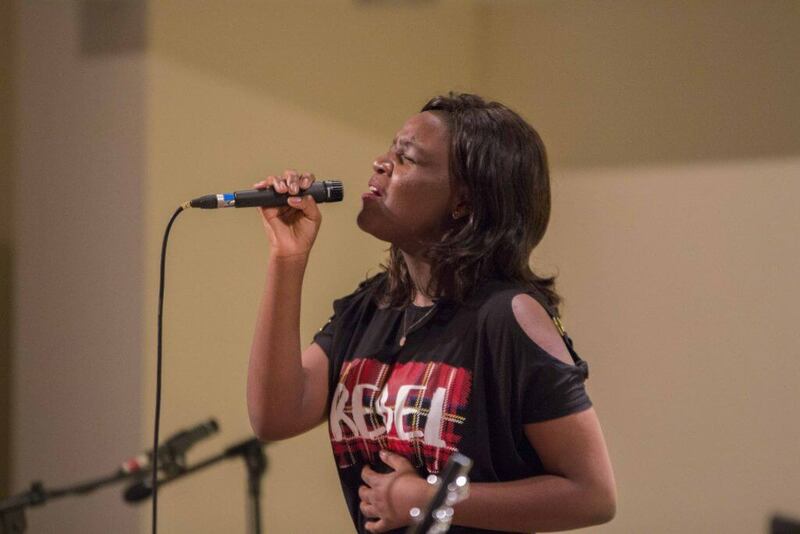 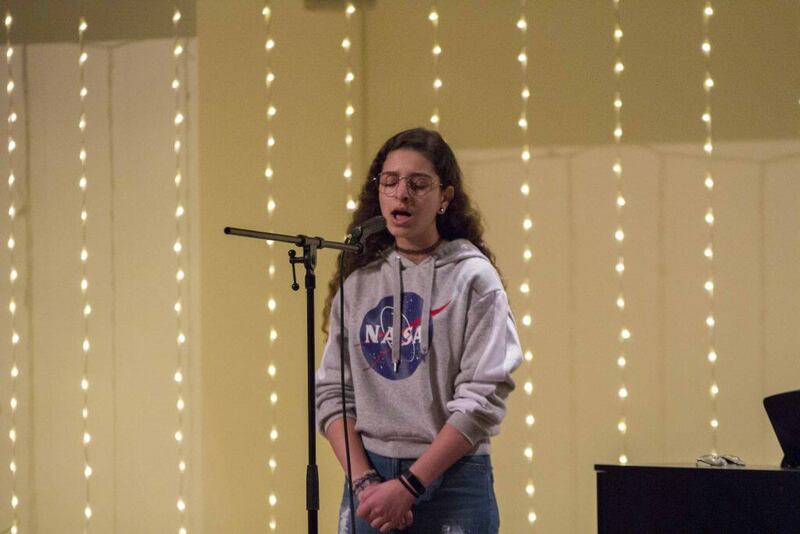 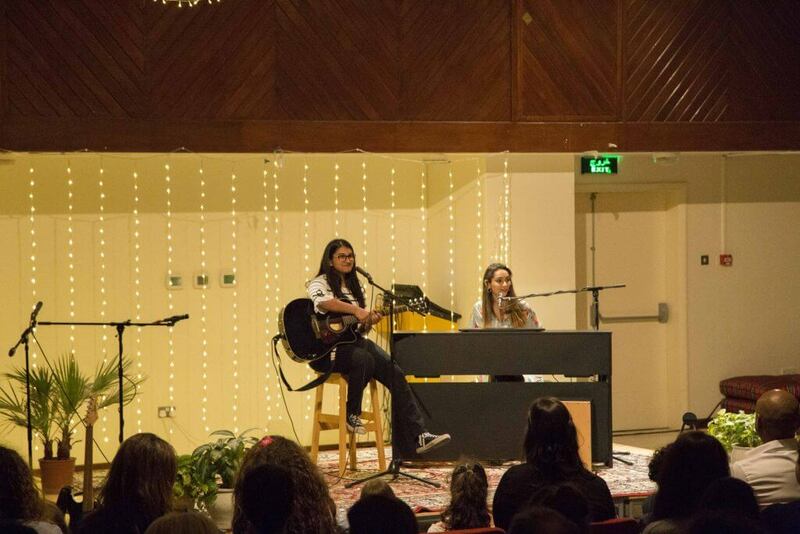 Unplugged XVII, a traditional acoustic concert held twice annually, took place on 28 March 2019 at St Christopher’s Senior School and a total of 22 performers ranging from Years 8 to 13 performed 14 fantastic performances of varying genres (including five original songs) for students, teachers, parents and guests to enjoy. 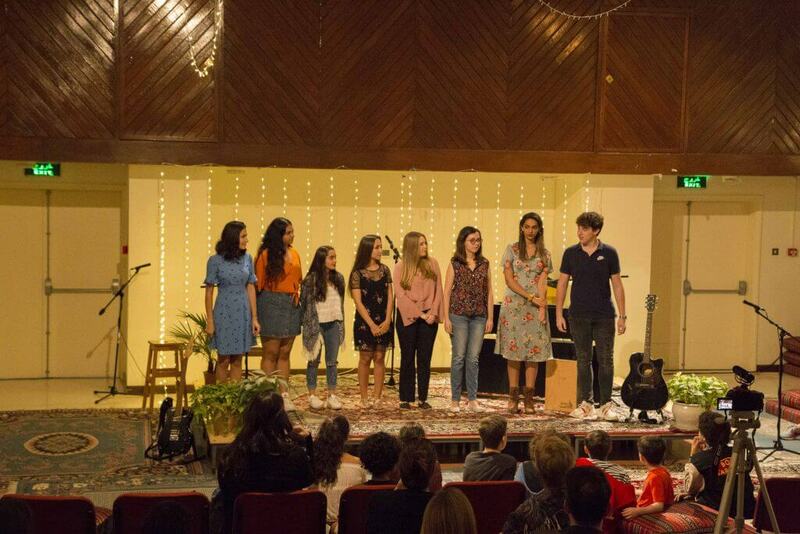 After almost three months of planning and preparation, the Year 12 organising team (Layal Abbas, Yasmin Abu Hamad, Eman Al Haddad, Sheherazade Al Shahry, Jasmine Atkinson, Ben Brandreth, Giselle Dias, Noor Halim and Krtvi Nambiar) added their own personal touches to make the already wonderful event even more memorable. 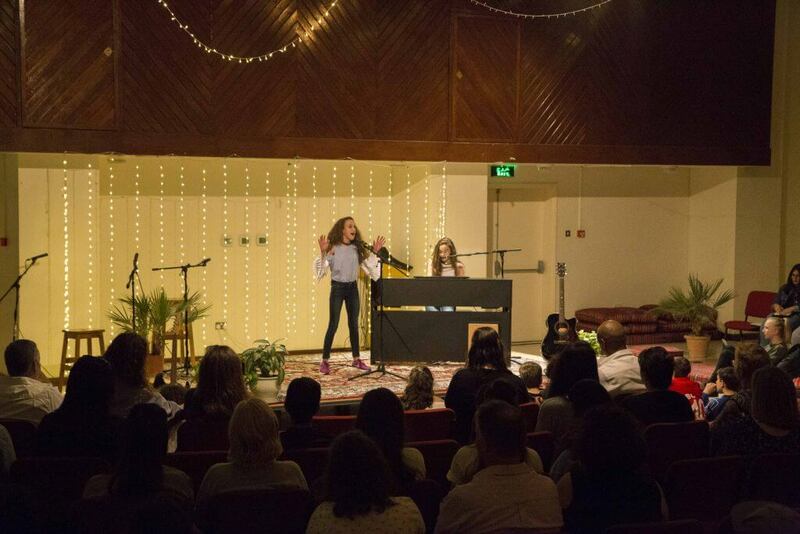 This year, a new layout was trialed by the students, and was largely successful: the stage was positioned at one end of the hall with semi-circular chair seating, as well as Arabic seating, positioned in the remaining space. 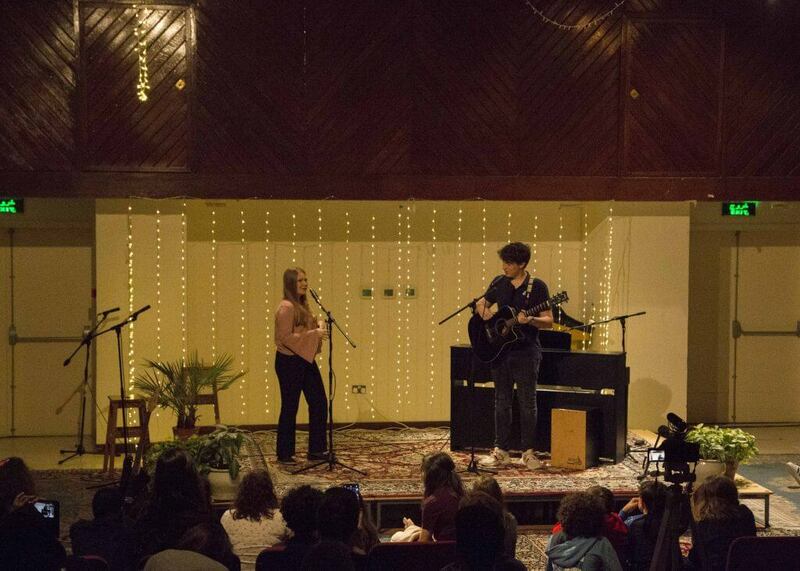 With fairy lights, plants, and a pizza and bake sale, the evening was definitely one to remember. 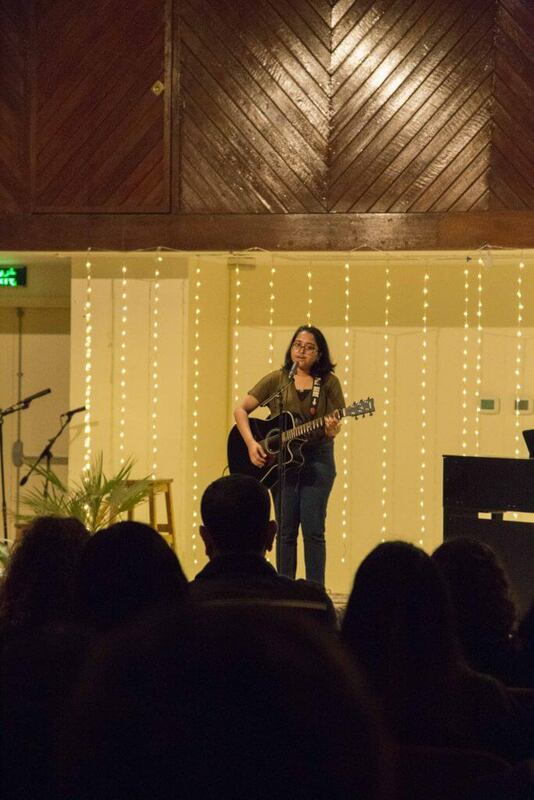 In total, the money raised from the pizza and bake sales (both during the concert and in the weeks preceding the concert), ticket sales and donations collected amounted to BD561. 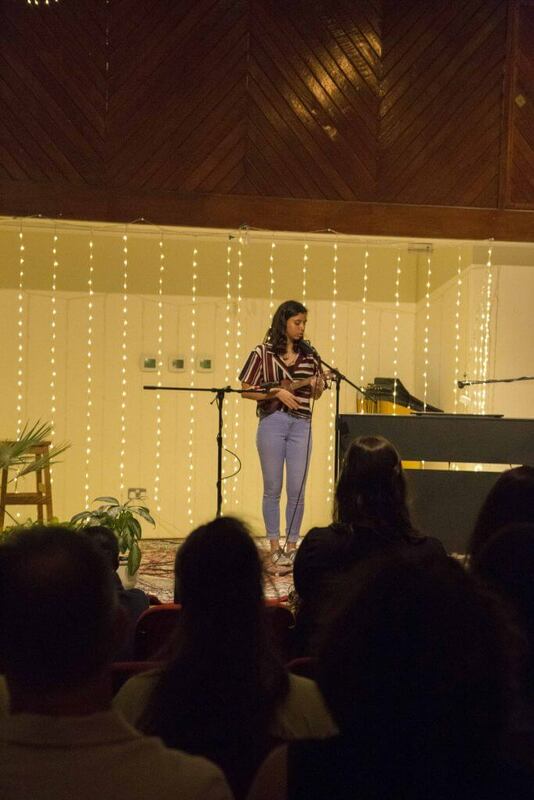 The proceeds will all go to the BDF Cardiac Fund that rely on charitable donations such as these to carry out life-threatening surgeries for the people of Bahrain. 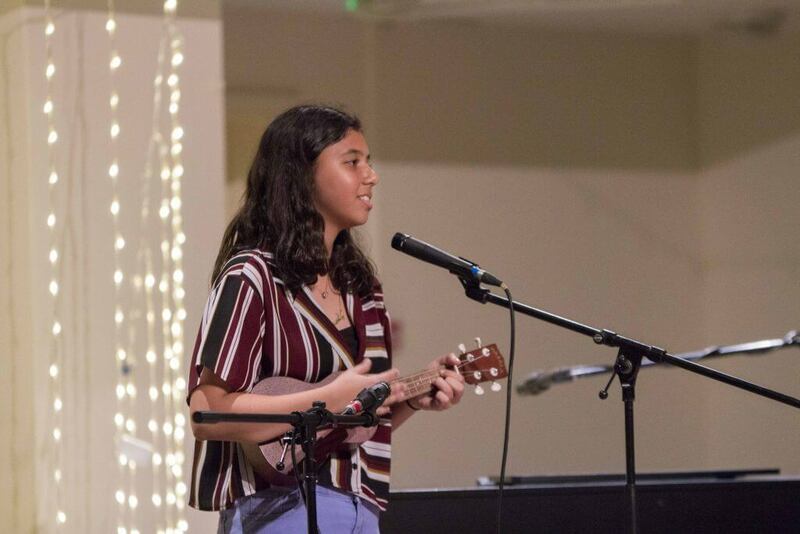 The Cardiac Fund has helped many of the Caretakers at St Chris, so we are very pleased that we have been able to raise such a significant amount of money to show our gratitude. 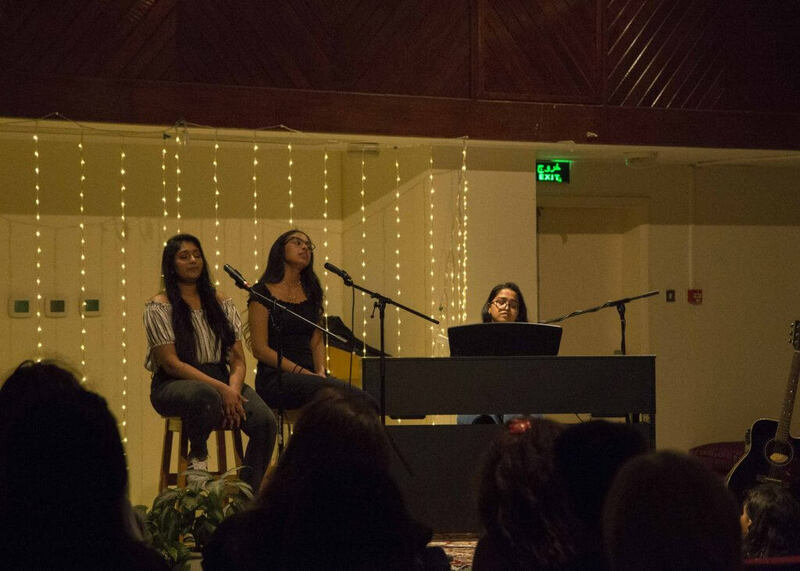 Thank you to everyone who supported us and helped raise money for such a deserving cause, and for making the concert truly unforgettable.